Miranda has coached with Nordic since 2013. 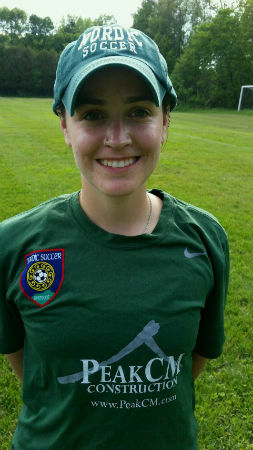 She came to VT from outside of Philly and grew up playing for Continental FC (under its previous name Spirit United SC). Outside of Nordic Miranda is a high school science teacher, enjoys skiing, and is a dedicated Philly sports fan (go birds!). United States Soccer Federation - D license.